TusPark is able to work with partners and members to facilitate overseas expansion or to conduct exploratory business development trips to China through leveraging its network in China. 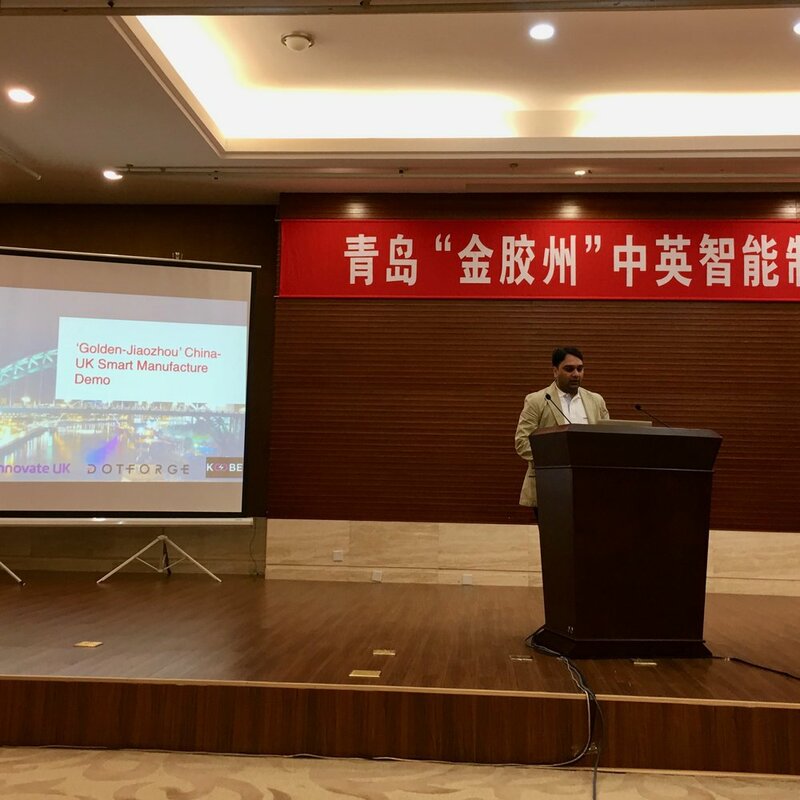 TUS is present in every major city in China, providing a good base for UK startups who wish to meet and network with local businesses, or to understand the local government policy of the area. One of the key things to do when thinking about expanding your startup to China is having a good understanding of the local market, including competitors in your sector. This helps you know what gaps there are in the market and how you can localize to achieve product-market fit. The TUS innovation ecosystem itself contains TUS’s own portfolio companies that can either help provide market intelligence, or become a partner through forming a joint venture, or even customer. Meet investors and members of government who can assist your entry into the Chinese market.